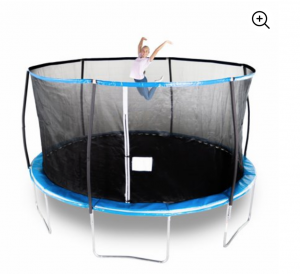 Bounce Pro 14-Foot Trampoline, with Enclosure Just $179.00! (Reg. $329.99) BLACK FRIDAY PRICE!